The Emperor is the masculine counterpart of the Empress. 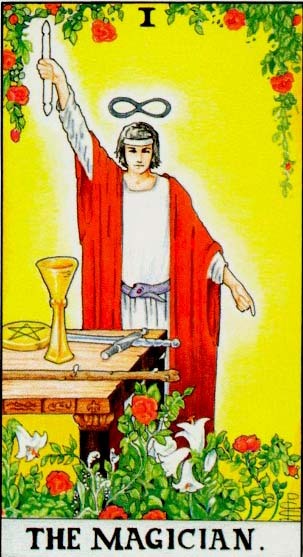 As the third Major Arcana contains plenty Venusian symbols, the Emperor embodies the qualities of Mars. The Emperor is an old man, with a long white beard, wearing purple clothes over his armour. He sits on a throne, holding an Ankh sceptre in his right hand and a globe in his left. The throne is decorated with four rams – symbols of Mars, the ancient Roman god of war. Behind the throne there are barren mountains. The Emperor is a father figure; it usually indicates an older man with power and authority. 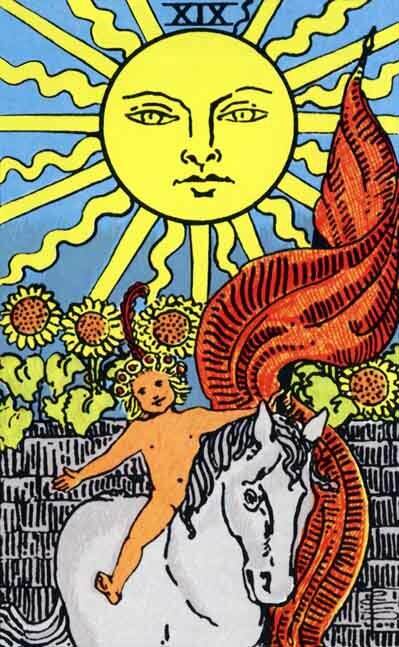 The fourth major arcana do not indicate necessarily your natural, biological father. His role can be played, in this moment of your life, by another relative (grandfather, uncle, elder brother or cousin) and, more frequently, by a teacher, a guru or a boss, anyone who has authority over you. This person is the key figure that can help you resolve the problem you are asking about. Depending of the position occupied by the arcana in the specific tarot spread, it can transmit that you have to assume yourself a more prominent role, in whatever you do. You need to get your finances in order. The first step is to become aware of your spending habits. Overspending may be your enemy and it is necessary to recognise when you buy things that you don’t really need. Creating a budget is always useful. Another possible meaning: you can ask for the financial support of a father figure (see above). You may fall in love with someone older than you or with someone who has authority over you. So, a bunch of problems: you’ll have to deal with prejudices and to think seriously about the future. If you already have a relationship, the Emperor indicates that your partner is too controlling. If he wants to know your every move, he makes you dependent on him or he often disagrees with decision you make for yourself, maybe is time to reconsider the relationship. The roman god Mars was young, beautiful and energetic. The Emperor – directly connected with this god – tells you that you are or you are about to become a healthy person. It may also try to transmit you that physical activity is important. Jogging or going to the gym may be a good idea, for you. 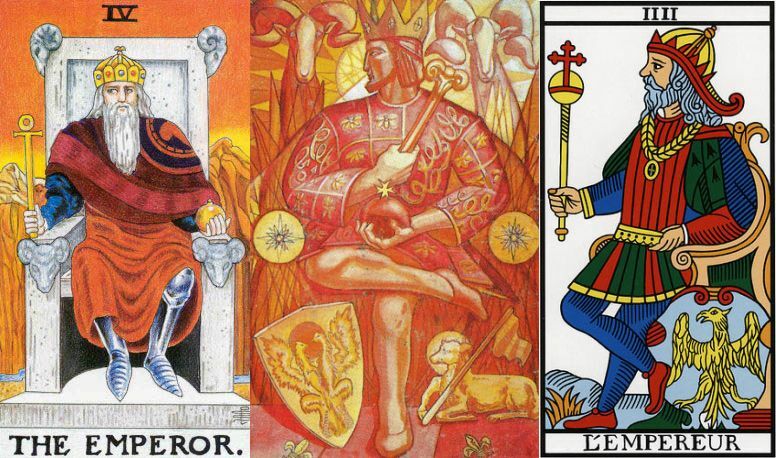 Share the post "The Emperor: Interpretation and Meaning of the Tarot Major Arcana"